The cookstove sector has evolved significantly in the past few years, with a strong commitment to higher quality technologies (including efforts to develop international voluntary standards) and market-based approaches. The sector has benefited from macro-level trends that facilitate distribution. Our research identified several trends that have improved cookstove distribution. This report elaborates on the interplay between changes on the supply side (improvement in technology, emergence of local manufacturing facilities) and the demand side (increased marketing and awareness), and relates how that has impacted finance for and, finally, distribution of stoves. 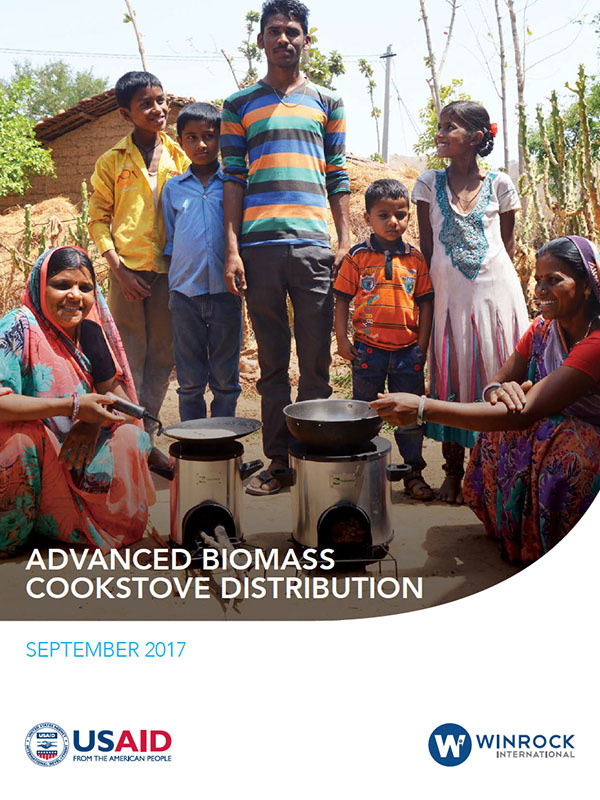 Based on interviews with more than twenty cookstove manufacturers and distributors globally, we categorized responses into five main distribution channels for advanced fuel-efficient biomass stoves. The study aims to assess 1) the extent to which each channel can produce high-volume sales, 2) the type of consumer reached, 3) benefits and challenges of each, 4) the conditions under which each is most successful, and 5) trends in how channels are prioritized.